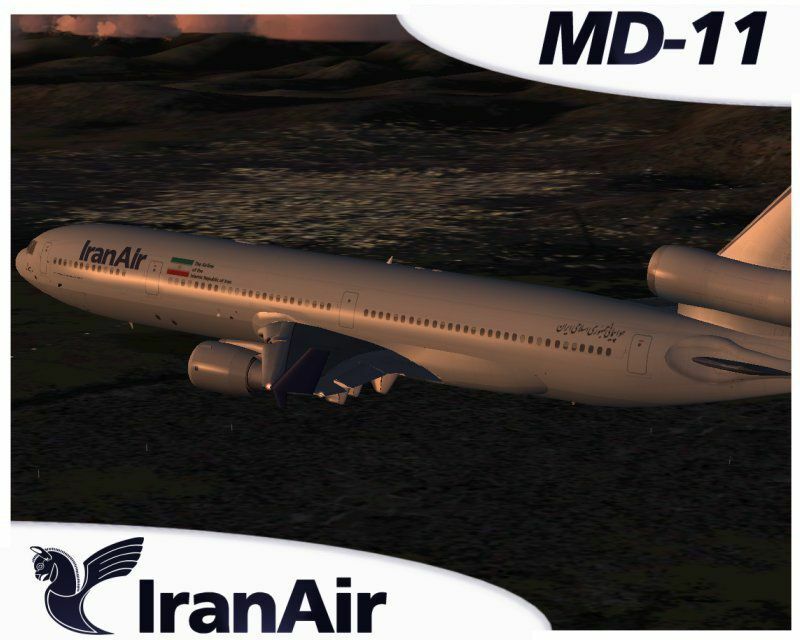 Model by iFDG. 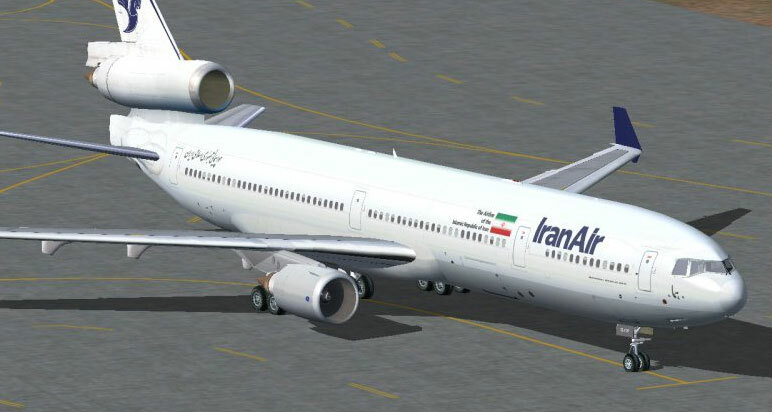 Painted by Amir Alemohammed. 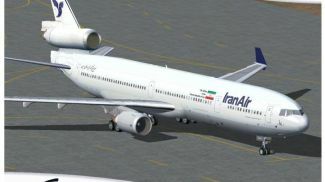 Screenshot of Iran Air McDonnell Douglas MD-11 on the ground. 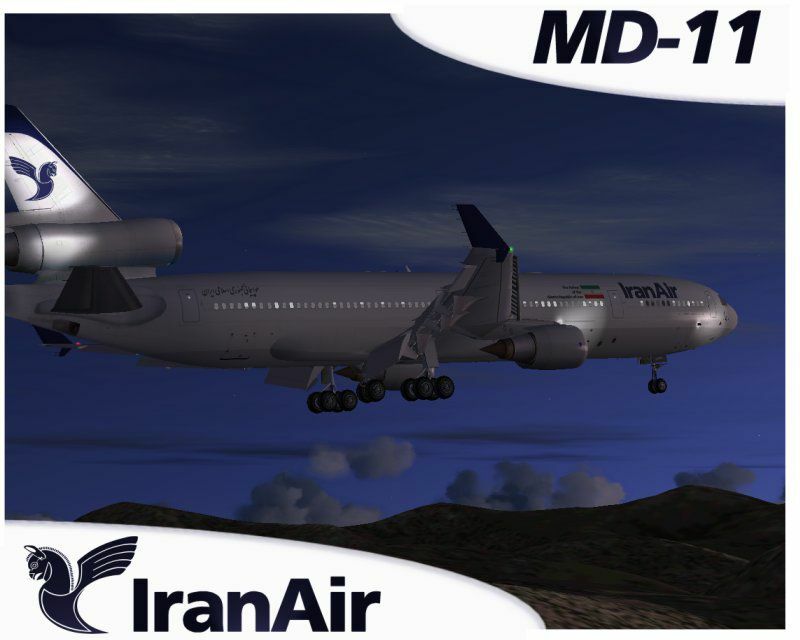 Screenshot of Iran Air McDonnell Douglas MD-11 in flight. 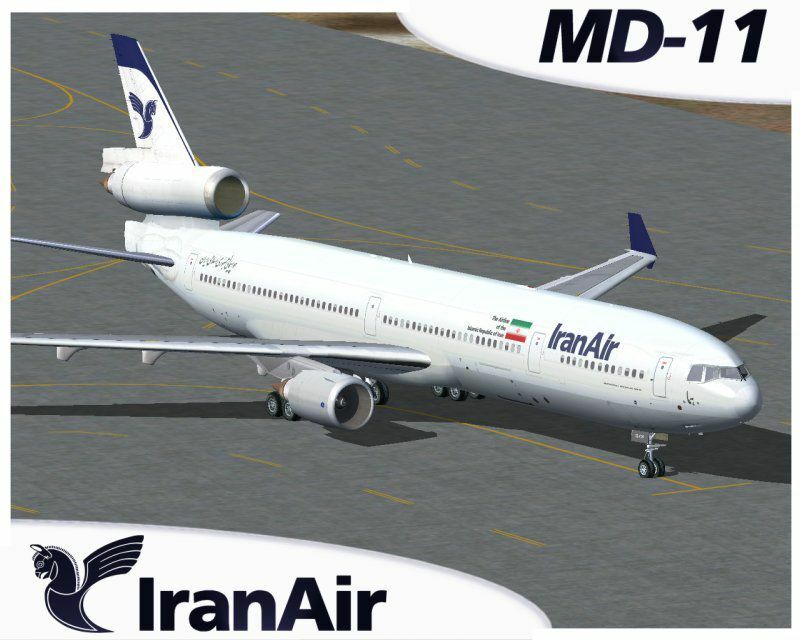 The archive iranmd11.zip has 57 files and directories contained within it.